Comraich is set in Strathyre and offers a garden. Free WiFi is provided. 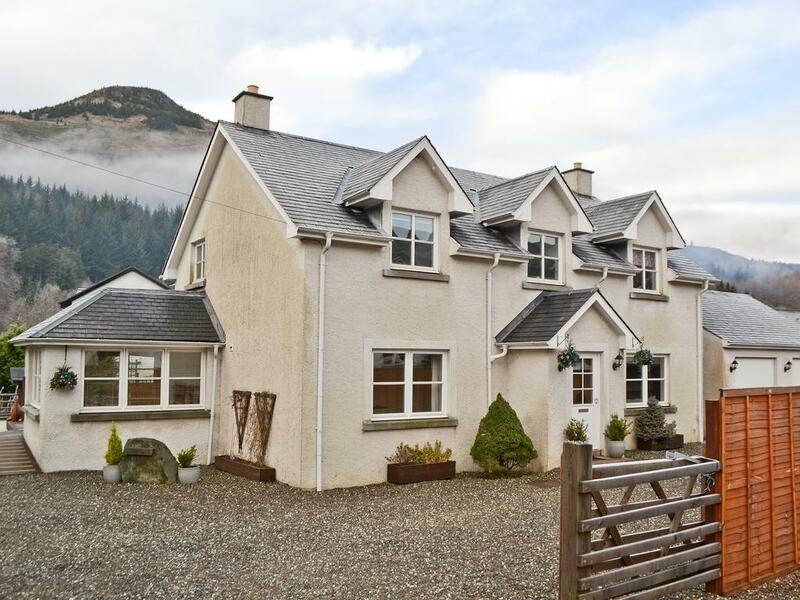 Stirling is 20.5 miles from the holiday home, while Falkirk is 31.1 miles from the property. The nearest airport is Glasgow Airport, 32.3 miles from the property.